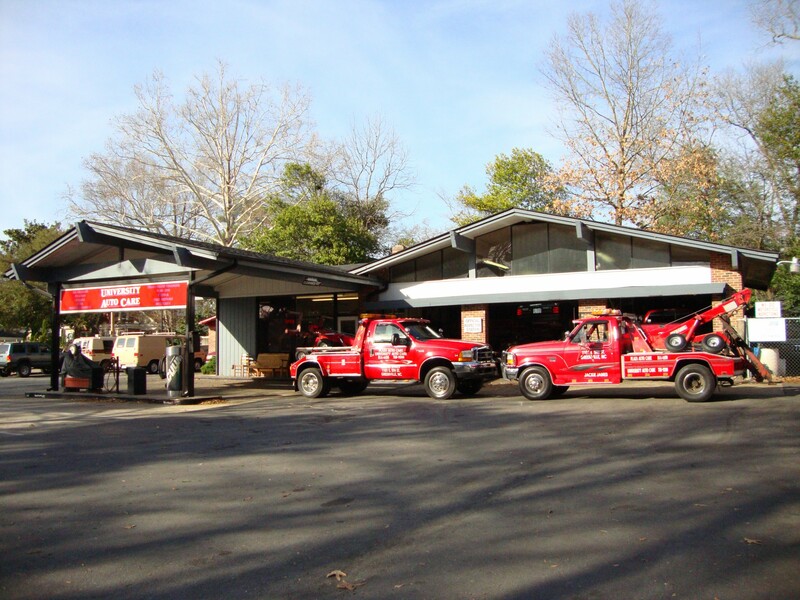 Find Us: 1101 E 5th St. 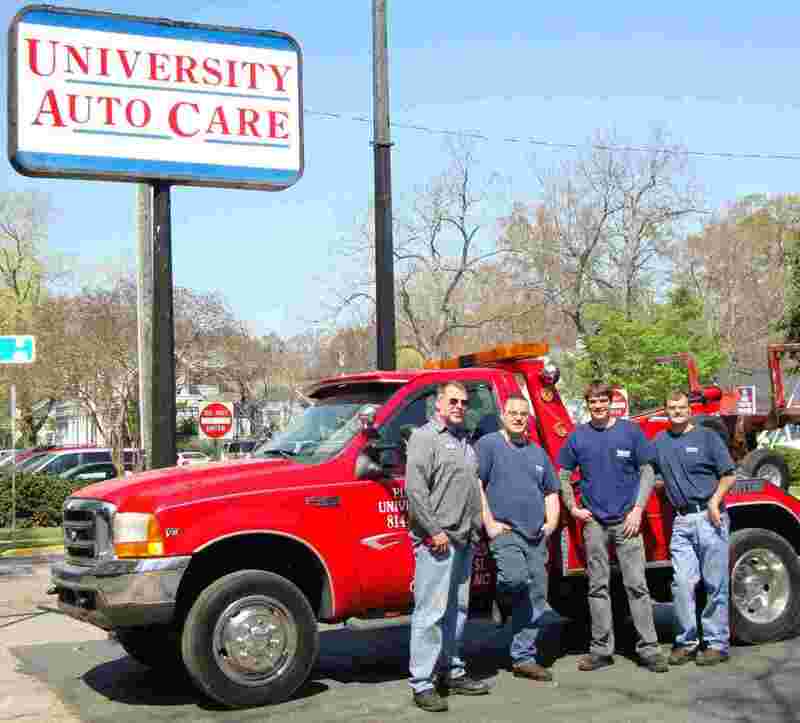 Welcome to the home of University Auto Care. 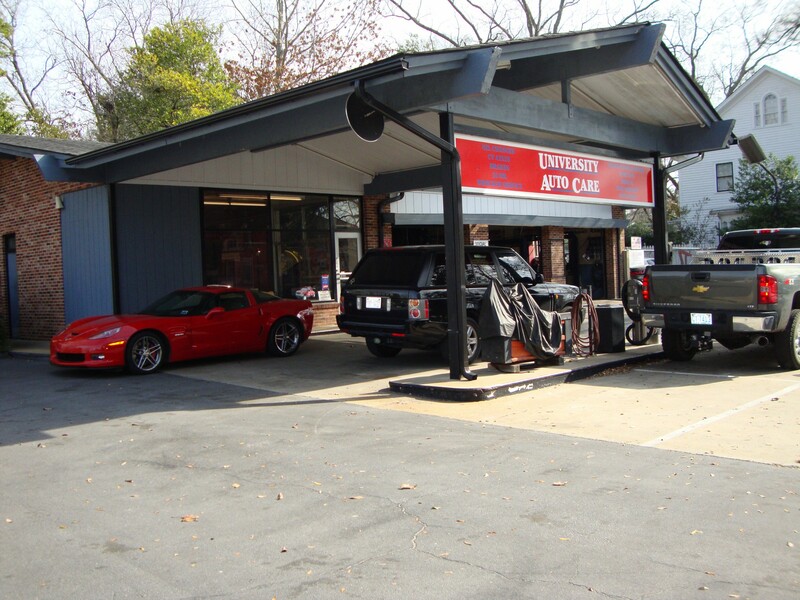 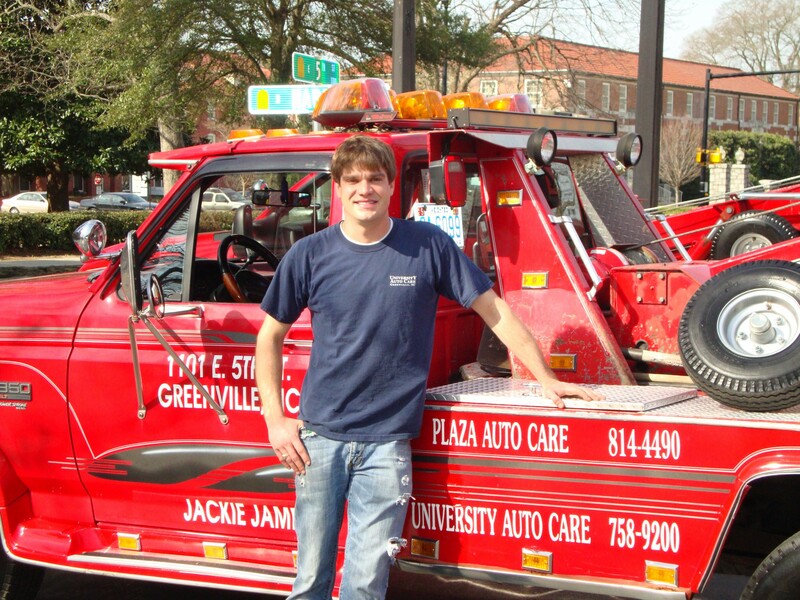 We are a full automotive service provider, conveniently located across the street from East Carolina University. 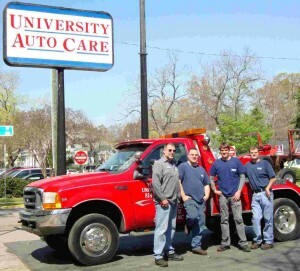 Give us a call or stop by today for professional service or maintenance on your vehicle!